PLEASE NOTE: Shipping directly by manufacturer from Hong Kong. When ordering multiple items order dispatched separately. 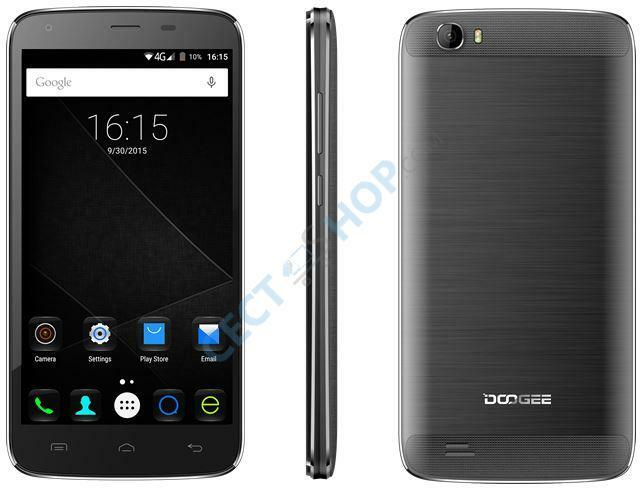 The Doogee T6 Pro has an extremely large battery of 6.250mAh and supports all necessary LTE bands for Europe! 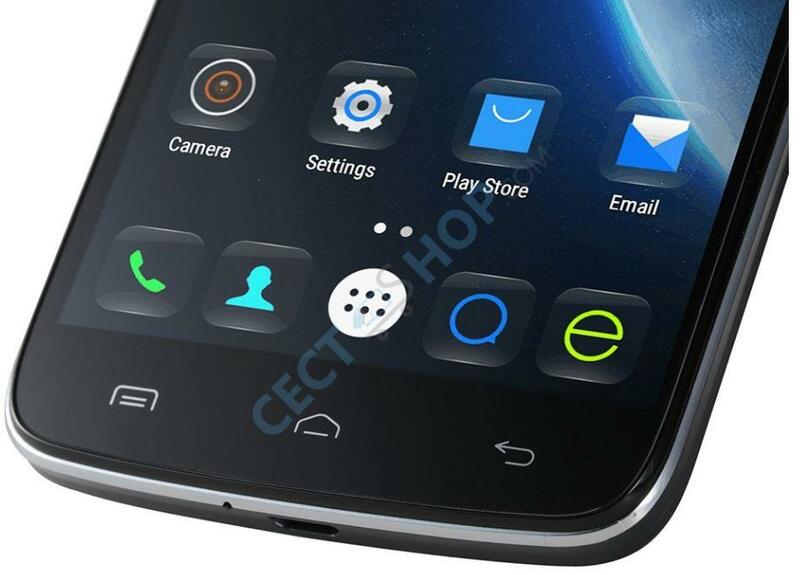 The 5.5-inch smartphone is equipped with the MTK6753 Octa Core SoC, 3GB of RAM and a 13.0 MP SONY camera. 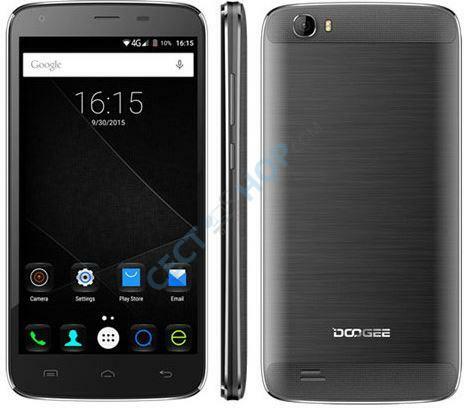 The Pro version of the Doogee T6 has a 5.5-inch IPS HD display with 1280x720 pixel resolution. 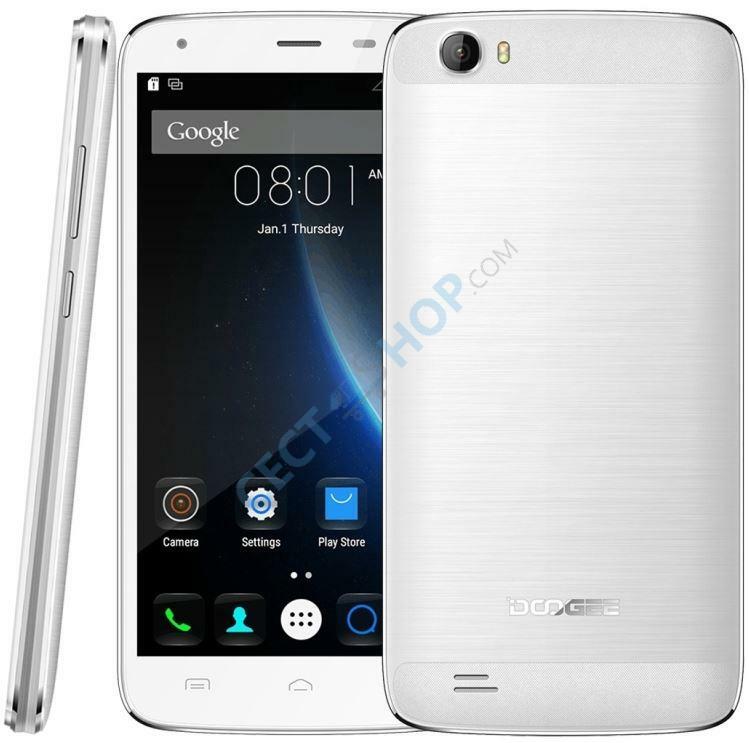 It is powered by the MediaTek MT6753, Octa Core with a clock speed of 1.3GHz. 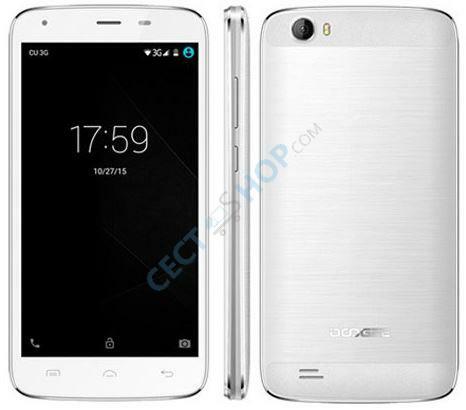 The user has 3GB of RAM and an internal memory of 32GB available. 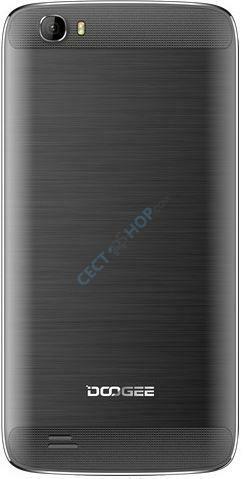 Another technical highlight of the T6 Pro is the huge 6250mAh battery, which ensures an extremely long standby time. Thanks to 9V / 2A Fast Charge function the phone can be used for another 8 hours after just 15 minutes of charging time. On the back is a 13MP Sony camera with dual LED flash. 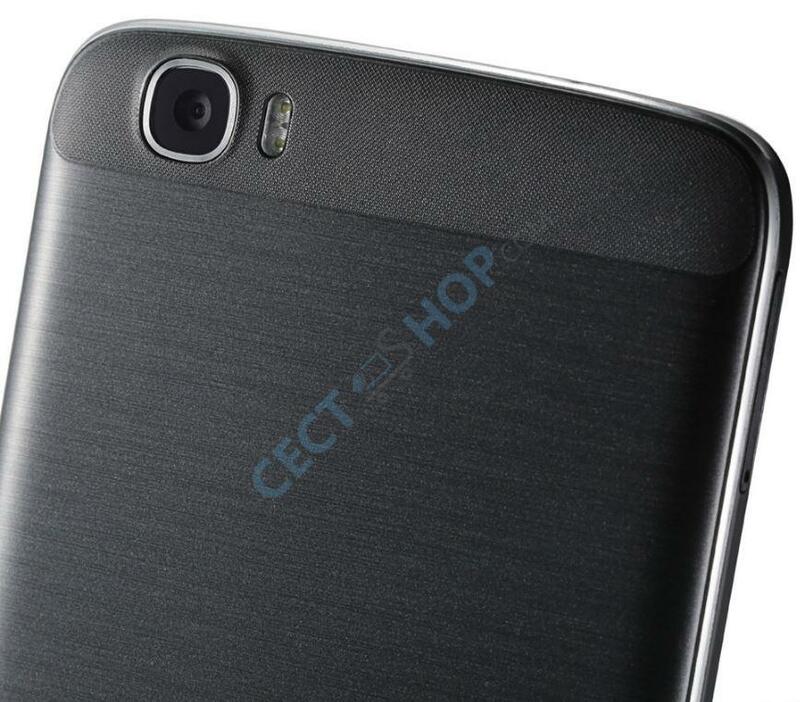 The front is equipped with a 5MP camera sensor. 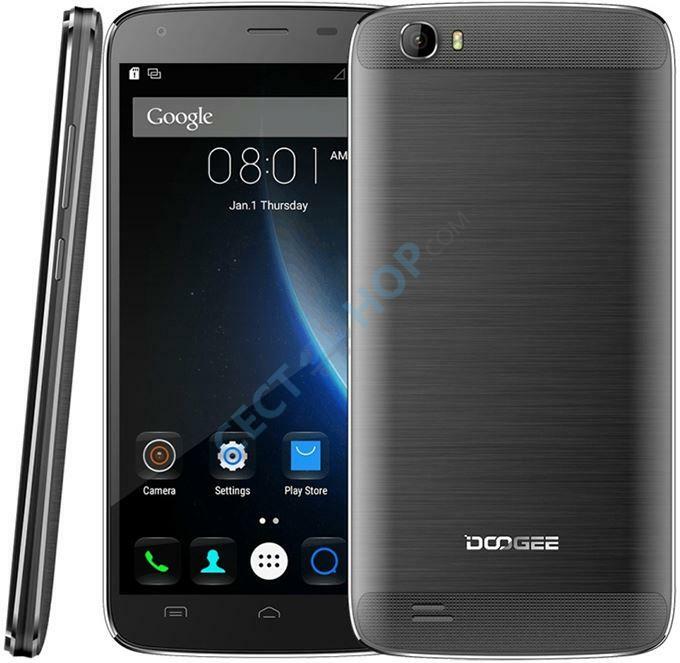 Furthermore, the Doogee T6 Pro has Android 6.0 Marshmallow preinstalled. Other features of the T6 Pro are Bluetooh 4.0, WiFi b / g / n, GPS, A-GPS, OTG, an LED notification light and 4G LTE. 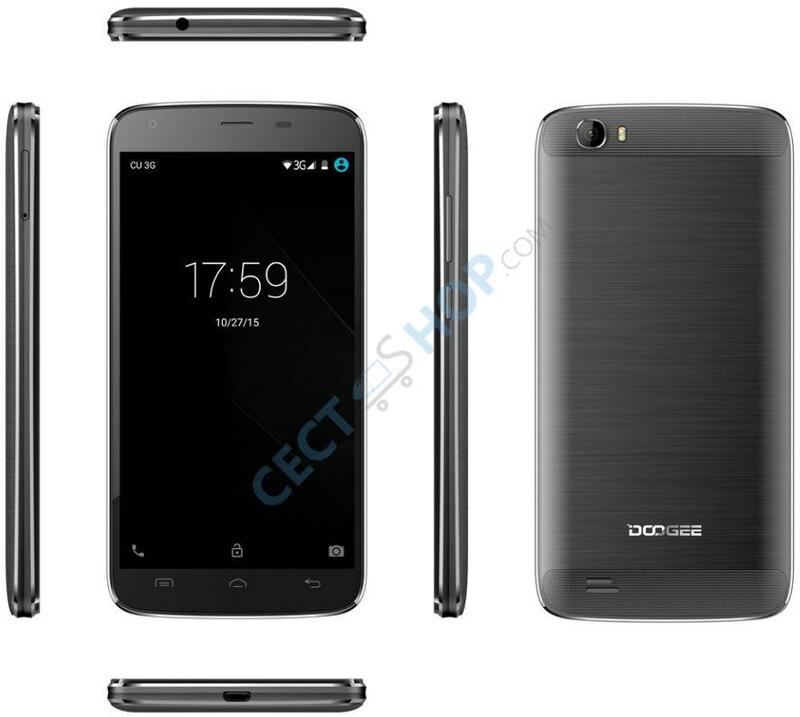 Get the new Doogee T6 Pro now at your No.1 online store - CECT-Shop.com!